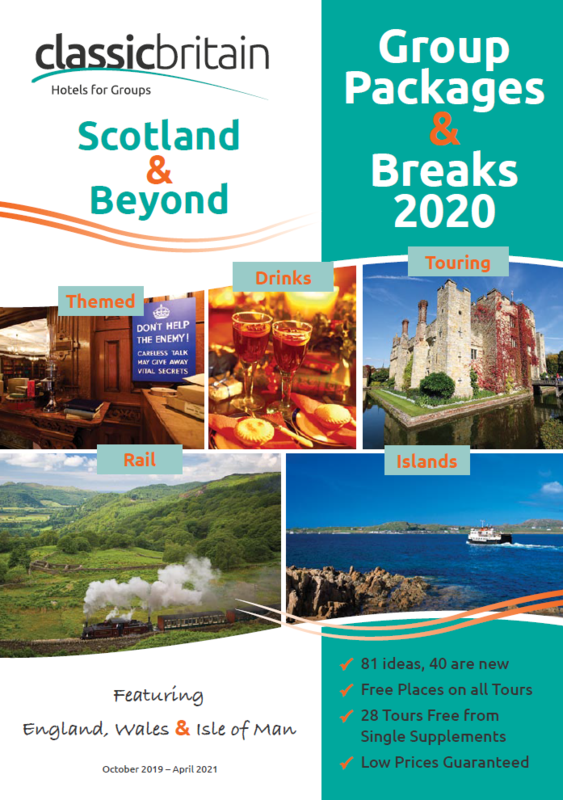 Providing creative group and FIT solutions to thousands of groups and agents across the world for over 20 years, Classic Britain is your professional B2B partner when creating your UK programmes. 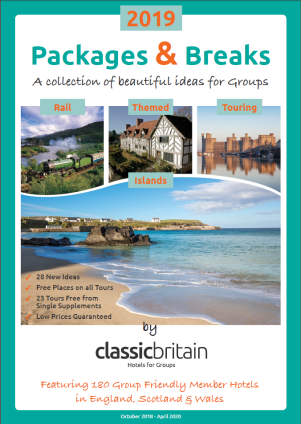 Classic Britain provides both hotel only holidays in Classic’s 350+ hotels, as well as multiple element packages including visitor attractions, guides, coaches, rail and ferry travel throughout the UK especially designed for both domestic and incoming markets. Our in depth market knowledge, attractive rates and delivery of service from our dedicated and friendly team will ensure that no matter how large or small your booking may be, each element will be skilfully handled from start to finish. Not only can we supply you with innovative ideas, bespoke programmes and unbiased advice, but also save you a lot of time and expense.